New single - Moving On is now available on a limited release to all of you following me on Spotify. Official release is Friday 1st of February but if you follow me or start following now you can hear it early. 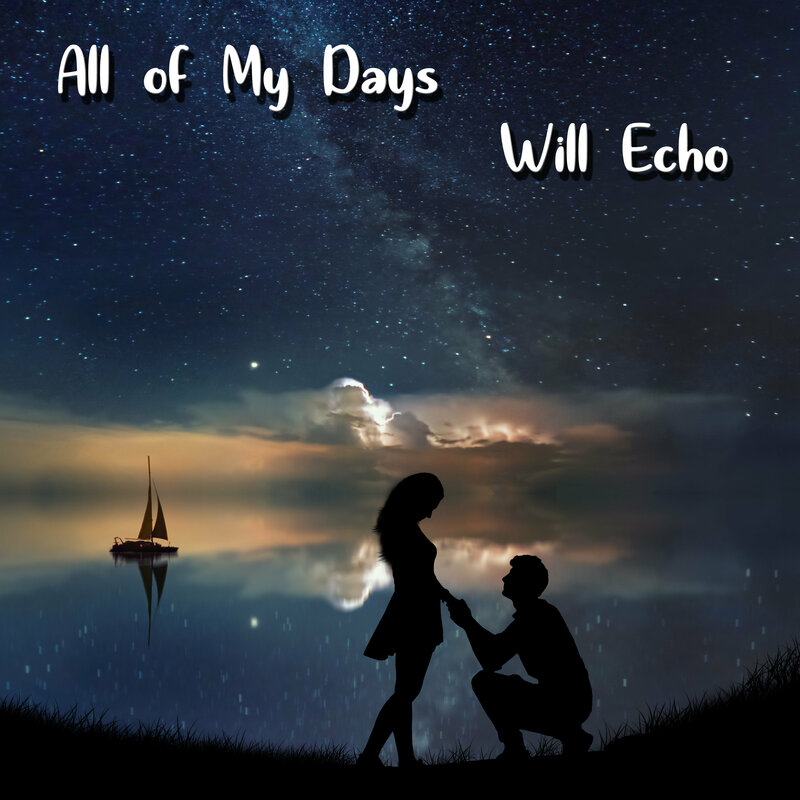 New Single "All of My Days" out now! Hi and good day to you, I hope your new year has kicked off with a bang and you're up and running. Just a quick message to say the new single "all of my days" is now officially released. You can find it in all the usual places on-line. Spotify & iTunes etc. p.s did you check out the new look website? willecho.com - jump over there now by clicking here . I hope you're having a fantastic holiday break full of fun, music and good memories. Just a quick message to say a "Happy New Year" to you. I hope 2019 brings you more of all the good things you've imagined and another step closer to your dreams. Keep living the dream, whatever yours maybe. 2019 kicks off with a slick streamlined new look website here at willecho.com let me know what you think. Check out a preview on Spotify - Please Note: You have to be a follower of mine to be able to see it - If you're not please click the follow button. Thanks for continuing to read these posts and listen to my music, it really is appreciated and without your plays and comments it would all be pointless. It's amazing to know that each and every day someone around the world is listening to one of my songs! That's what makes it all worth while, so thank you for your part in my dream. Best wishes, 2019 - Bring it on! I hope you are doing fantastically well and have cleaned out your bank accounts with glee during the Black Friday event with all the lovely shiny stuff going for a song. I have made a couple of purchases myself which I will cover at the end of this newsletter; but on the subject of newsletters, from now on I have decided to trouble your bulging overworked mailbox only once a month in the form of a newsletter. Work starts on the next album! This videos going VIRAL!! check it out before your mates do!!! This video is going VIRAL!!!! 1000's of hits in the first day!!! Catch it now while it HOT HOT HOT!! NEW ALBUM - Two Sides: Now available WORLDWIDE from everywhere!! !